This entry was posted in Quilting, Quilts & Projects: Published and tagged Feather quilting, Free-hand Feather Quilting, Machine Quilting Unlimited March/April 2013, Wendy Sheppard. Bookmark the permalink. Congratulations! I’ve got to get out and find a copy! Congratulations. 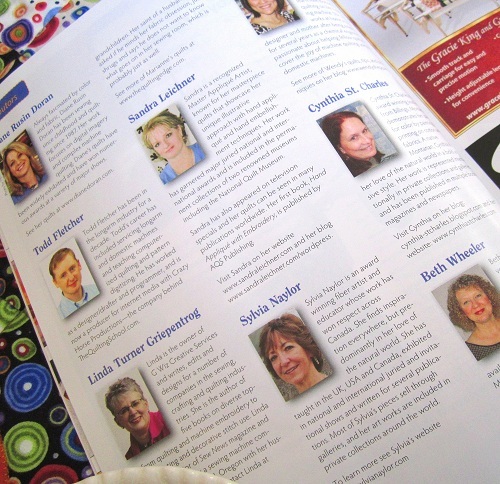 How wonderful to have an article published in this wonderful magazine. And, exciting for us to have an opportunity to learn how to make your beautiful feathers. BTW – I too am a big fan of Sandra. First met her at Asilomar and she is truly a wonderful lady and talented quilter. 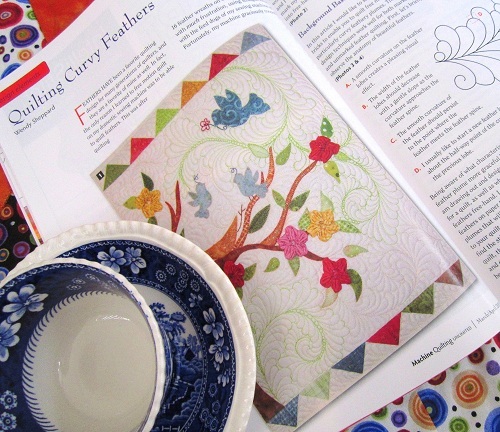 Did you see her Tea With Me quilt and hear the story? The really great news is that trying this approach does not hinder you from investing in the other. I would like to say good blog! Where in the world do you even discover this stuff? I love the helpful info you provide in your articles. Cool! I can’t wait to get a few minutes to peruse my copy!
! Currently I am machine quilting a quilt that I made for my daughter, and the straight lines are very basic. Maybe someday I will attempt to Feather-Quilt. HUGS! Congratulations Wendy. Your work is truly worthy of being published in this magazine. Your work is beautiful!! I consider you a big name in my book. I’ve never seen this magazine anywhere. 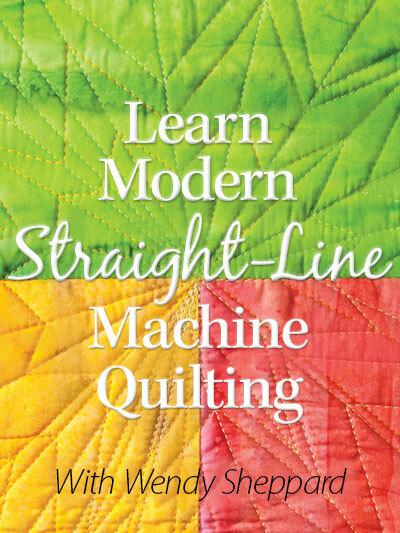 Would you recommend it for just a beginner free motion quilter? Awww – you are sweet. You should be able to find the magazine at Barnes and Noble or other bookstores. To answer your question, I think it really depends on what you are looking for as a beginner. Some don’t like to see anything too complicated when they are just starting out, but some like myself LOVE to surround myself with masterworks to remind myself to always aim higher in my quilting. I would recommend it, but I think it’s up to individual tastes. You might try out just a newsstand issue and see if that’s something you would like to subscribe. Wendy, I consider it a true pleasure to have you as a friend! 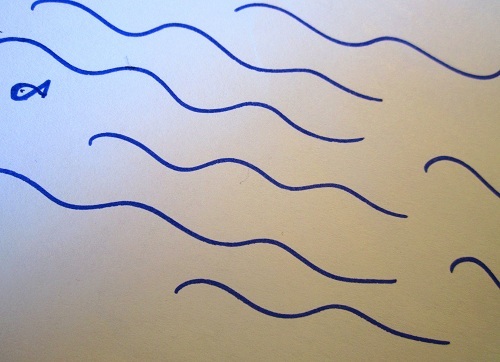 Yours was the first blog I started to follow and I have learned so much. I can’t wait to get to the bookstore and purchase this magazine. Congratulations on your article. Congratulations! I think you do great for being a “small fish” and relatively new. Your work seems pretty expertly done to me. You’re a “Rock Star” quilter in my book!! I feel honored to be able to call you a friend, and hope to have the pleasure of meeting you in person some day. Wee fish, my foot! Your work is every bit as clever and beautiful as any I’ve seen :*) I’m glad to see that your lovely work is being recognized and published so everyone can get to know you better! Congrats on getting the article – I’ll try to find it here in our local BAM. Wendy, I think that you are the “wee gold fish.” The one whose quilting shines. Thanks for sharing with all of us. Congrats Wendy, you deserve it you are a fabulous teacher. 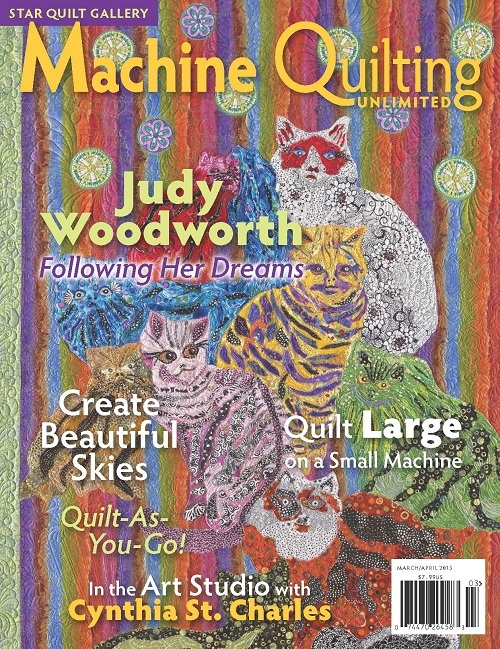 I must get these magazines, are they geared for Domestic machine quilters like us, or more to the long arm ladies? Congrats, Wendy! 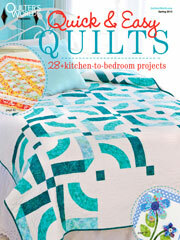 I am proud to know you and extremely happy you are sharing your quilting journey. You have inspired me to do the same, but I’m not as consistent. lol. Congratulations on getting published in MQU! 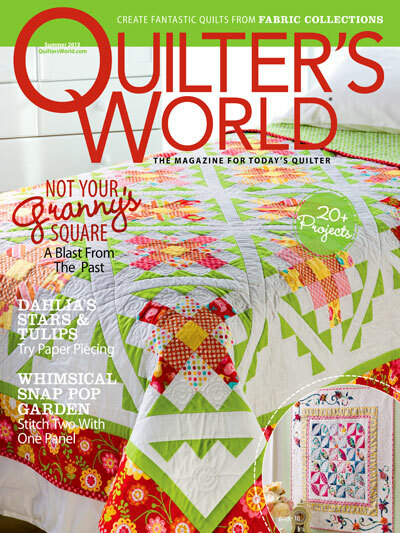 I’ve subscribed to it for a few years and I am glad to see that now all the quilters whose work I admire have been featured in there. 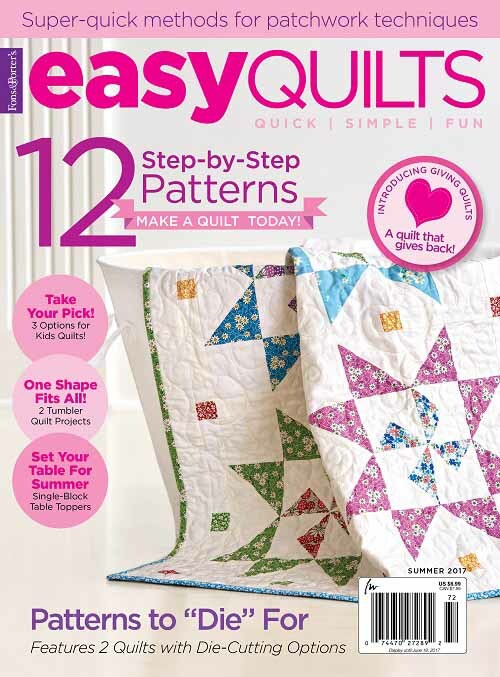 I am also glad that with you being in the magazine, this can further promote that great quilting can be done on DSMs. Wendy, you are amazing. I have long admired your work. 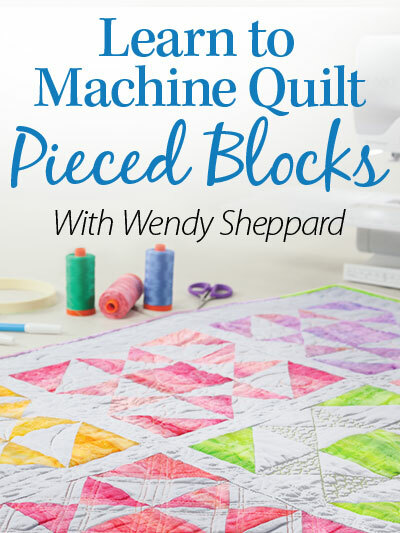 I bought Machine Quilting Unlimited after seeing your blog about your article. Nice piece. Thank you so much for all your helpful tips. You are so generous to share your expertise. You are much appreciated. 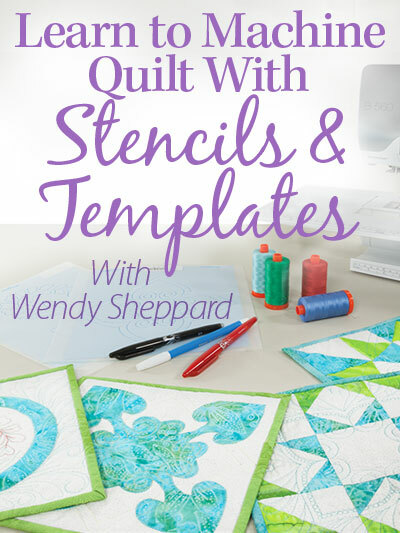 Hope to take your online quilting class soon. I think you have the best online blog out there and I look forward to every new edition of Thread Talk. Please keep them coming. Thanks again.